When Nina Lee was a young girl, a group of female musicians came to her school. They played a popular TV jingle... and Lee fell in love with the sound of the cello. Now, she's a member of the Brentano Quartet. 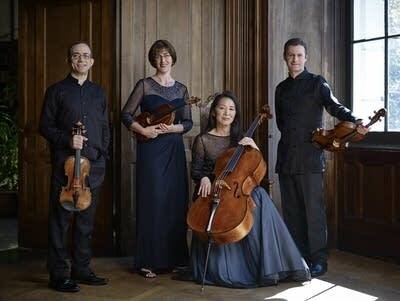 More about Nina Lee's story, and a concert performance by the Brentano Quartet, on Friday's Performance Today.